Known as one of Florida’s “Best Beaches”, New Smyrna Beach is one of those picture-perfect vacation spots you and your family will love. 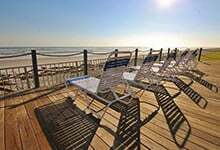 Located just south of Daytona Beach, there are miles and miles of white-sand beaches, blue waters and, of course, sun, sun, sun. But if you have younger children, you might find that a day of simple beach relaxation isn’t quite their speed. And they might be too young for surfing or boogie boarding. Fortunately, there are plenty of activities for younger children on New Smyrna Beach. You can find an exciting series of adventures on your family vacation. 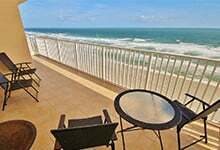 Enjoy the excitement from some of the finest New Smyrna Beach condo rentals at Great Ocean Condos. You can find several things to keep your younger family members entertained right on the beach. You get your time in the sun and sand, and your children have a good time. Win-win! Sign up for surfing lessons! Several companies in New Smyrna Beach provide surfing lessons, even for the little ones (and even if you’ve never been). Turn this into a fun-filled family event. With ideal surfing conditions, this is a popular and exciting vacation activity you can plan for you and your children. Hit the Flagler Avenue boardwalk. There are plenty of shops, galleries and places to eat. Bring the tots to the playground area, grab some ice cream, play at the basketball or tennis courts, or rent 3-wheeled fun carts and take a ride on the beach. Your kids will love it! You can also explore fun family vacation activities off the sand. There are parks, historic ruins, a racing venue, playgrounds and more. Marine Discovery Center: This one involves water, but not the beach. You and the kids learn about marine wildlife, go kayaking, and take a boat tour where you can see dolphins, plants and tropical fish. Parks: Several New Smyrna Beach parks offer bike and hiking trails, picnic areas, playgrounds, festivals, and fields where your children can run and play. Dunes Park features more than two miles of an elevated boardwalk where you can view mainland wildlife. New Smyrna Speedway: Some kids love cars, especially fast cars. The Speedway operates Saturday nights from March to December and kids 11 and under get in free! Lighthouse: The Ponce De Leon Inlet Lighthouse is a fun, historically-rich activity that could interest the kids. It’s the tallest lighthouse in Florida. Children young and old will enjoy getting to the top (you might get a bit winded, but remember–it’s all for the kids). 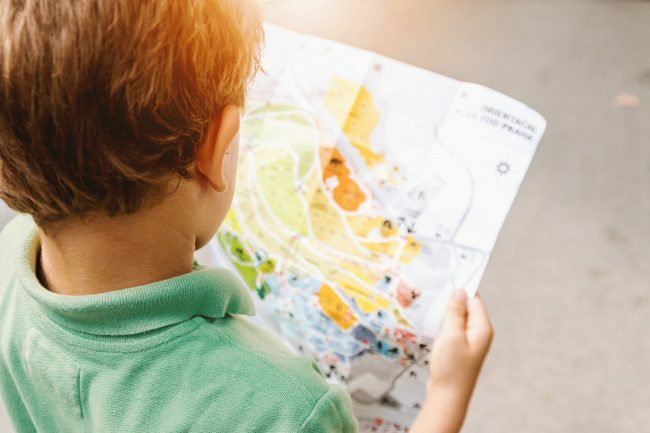 You can also rent bikes and go on self-guided excursions around town, fish off a pier, or sign your kids up for a one-day Junior Ranger workshop or stroll through those quaint shops that New Smyrna is well-known for. Rent a New Smyrna Beach condo or single-family home from Great Ocean Condos and you can count on more kid-friendly activities without even leaving the property. Vacation rentals include 2-4 bedroom units with 2-3 baths, fully-equipped kitchens, flat-screen TVs and comfortable dining for the entire family. Call (386)-478-7863 to find out more about what Great Ocean Condos has to offer. 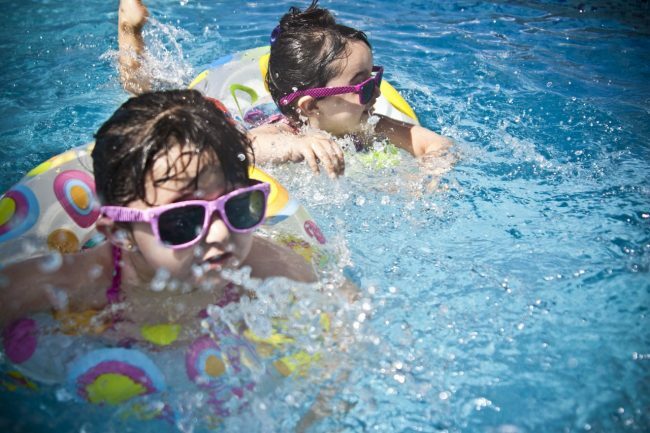 Then pack up the kids and head off to your memorable family vacation in New Smyrna Beach!